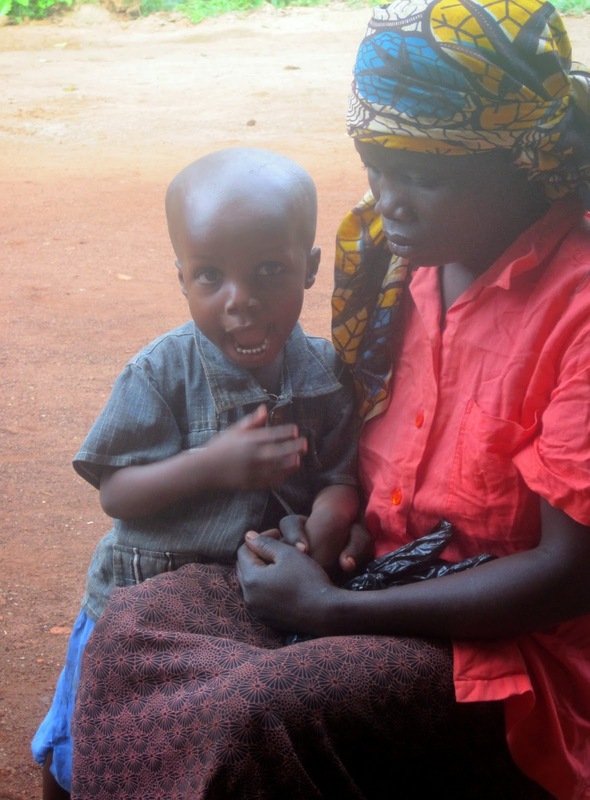 How educating children with learning disability can contribute to sustainability…. I’ve been thinking a lot about sustainability lately. I’ve been involved in a few conversations about it. I would call them debates except, given that I *usually* surround myself with rational people, we usually agree: sustainable, good; non sustainable, try a bit harder. It got me to thinking about the sustainability of our own project. Sustainability is a complex issues. It’s not as simple as making something financially sustainable; self-funding and therefore lasting. Of course, this is one of our aims. One that we are moving, slowly, towards. I’m currently working on funding proposals for grants which will provide Glory Be Nursery with income generating agricultural projects. This will have to be a on large scale otherwise we simple wont make enough funds to make it worth while. 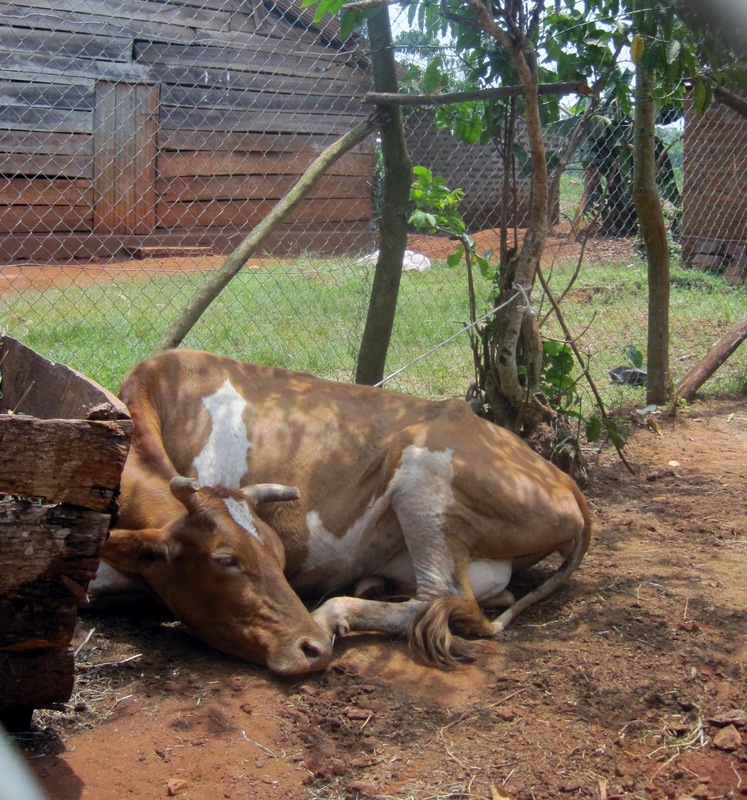 This is our cow, Rachael. She provides milk for the kids in their porridge. 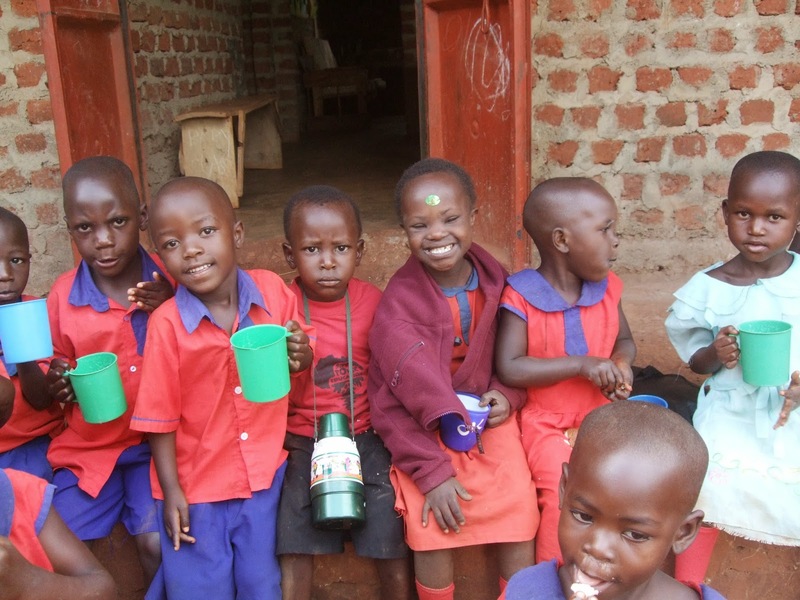 At present the school fees are subsidised to make a quality education accessible to all the families in the village. The easiest way to make the school sustainable would be to raise the school fees. 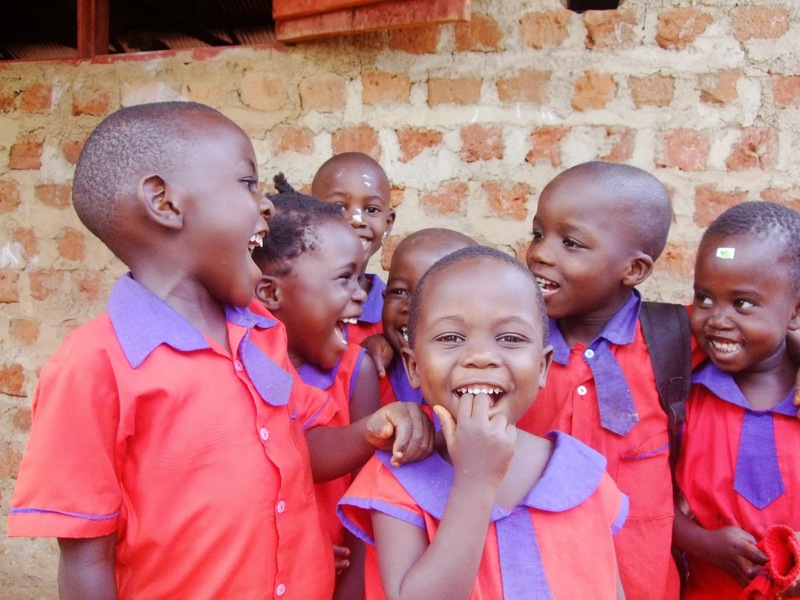 However, we would need to at least quadruple the school fees in order to cover all the cost associated with running the nursery. This would be impossible unless we worked with all of our 150 odd families to increase their own capacity (and consequently income) so that they be able to pay these new fees.This would be ideal, this would be wonderful. 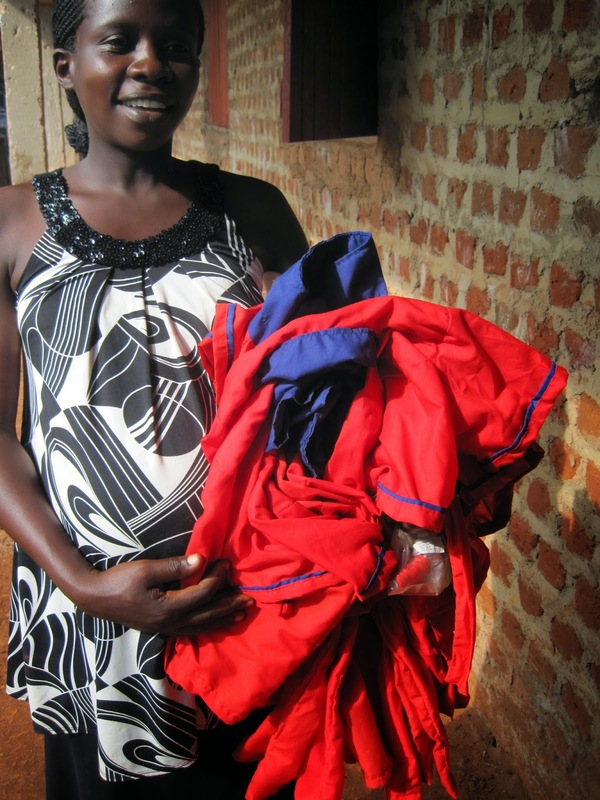 Our uniforms are tailored by Maama Derick (not pictured) which provides employment for one of our parents of a child with learning difficulties. Capacity building through vocational training and micro-finance is one of the aims of Buwenda Women in Action, our community based partner organization. At present BWA have a goat rearing program whereby goats are bread and passed on to the next member with the aim that each member will soon have their own goat. It’s small but it’s a start. BWA have numerous income generation plans for individuals or collectives, the current issue being funding and start up capital. 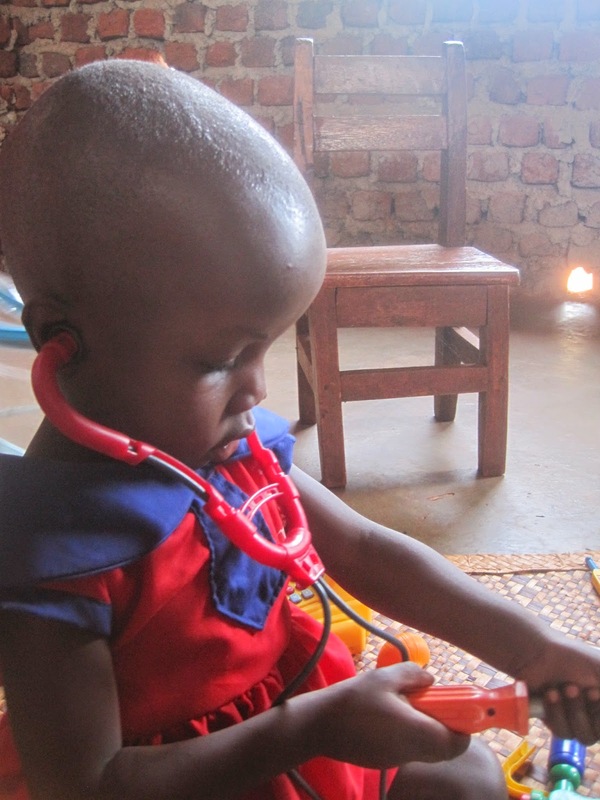 However, this aside, it would be simplistic to think that every family would be able or indeed willing to engage in these programs let alone that the kind of income generated would be enough to make it possible to pay four times the current nursery fees (plus uniform, plus porridge etc etc) as well as supporting their other children’s education. 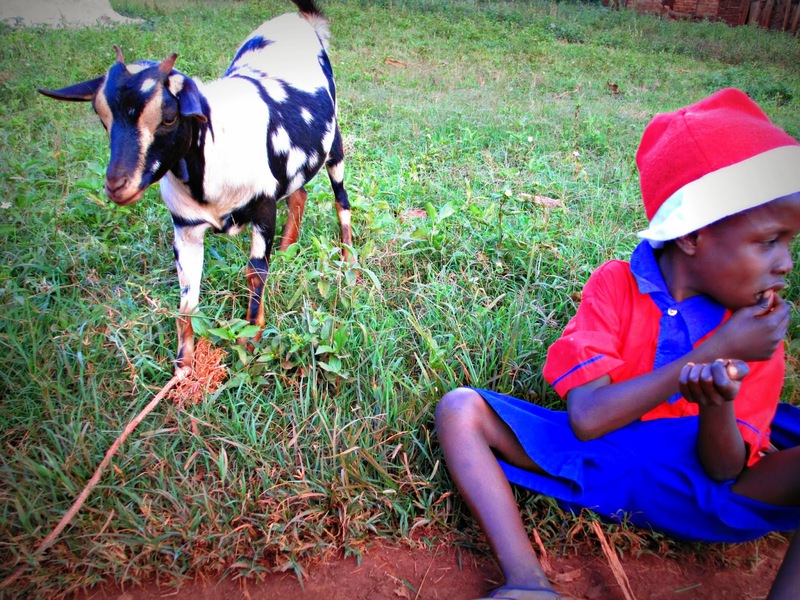 Bernard chills out with one of BWA’s goats. This is why we concentrate on early years education. We feel strongly that by giving children a foundation of core skills and values they are far more likely to succeed in education. Of course, the very fact that children who have attended nursery will know their alphabet, numbers and have mastered basic pencil skills before they reach their Primary 1 class of 120 pupils is a huge advantage. But not only that, by learning from the youngest of age that education is fun and valuable they will go on to have a positive relationship with education in the future. 1. By providing a safe, nurturing environment for children with learning disability, we are providing their carer respite. 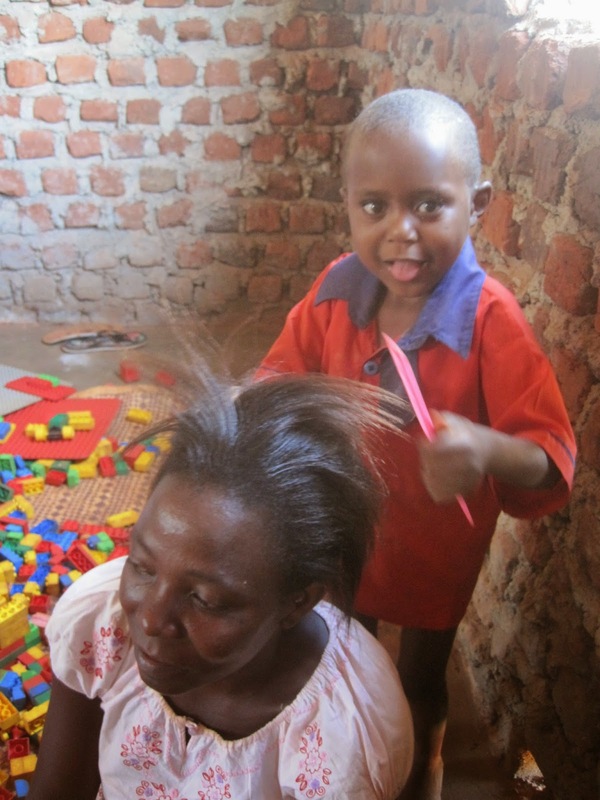 Many of our guardians would be unable to get on even the most simple of daily tasks whilst taking full time care of the child. Constant supervision to ward of dangers, additional toileting needs, feeding issues can get in the way of basic cooking, cleaning and washing, let alone digging or formal employment. Where employment is an option, many of our guardians have been unable to take this on as they cannot find appropriate childcare. Similarly, some of our children have been cared for by their older siblings or cousins to the extent that they are kept home from educational opportunities. This, obviously, is not sustainable. Christine (left) helps to look after her auntie (!) Peace (right) when they’re not at nursery so that their grandparents can work. Even four hours a day (some of children with special needs stay for up to 8 hours daily), can give carers enough time to run the house hold, access work and/or education and even just to recoop. This is helping to support a family to be hold itself together and sustain itself. 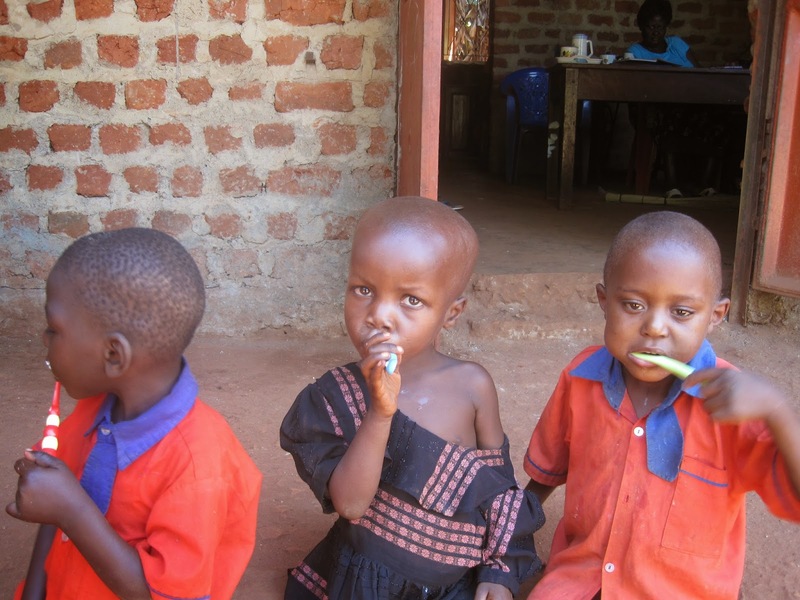 All four of Maama Nam’s children have learning difficulties. We have supported three of her children over the past three years so that she can get some time to carry out day to day activities. 2. We provide children with learning disability skills that can help them be more independent and even help out at home. Self-care skills (not least, independent toileting! ), life skills (e.g. washing up, sweeping etc), a sense of personal identity, independence, personal safety and so on. 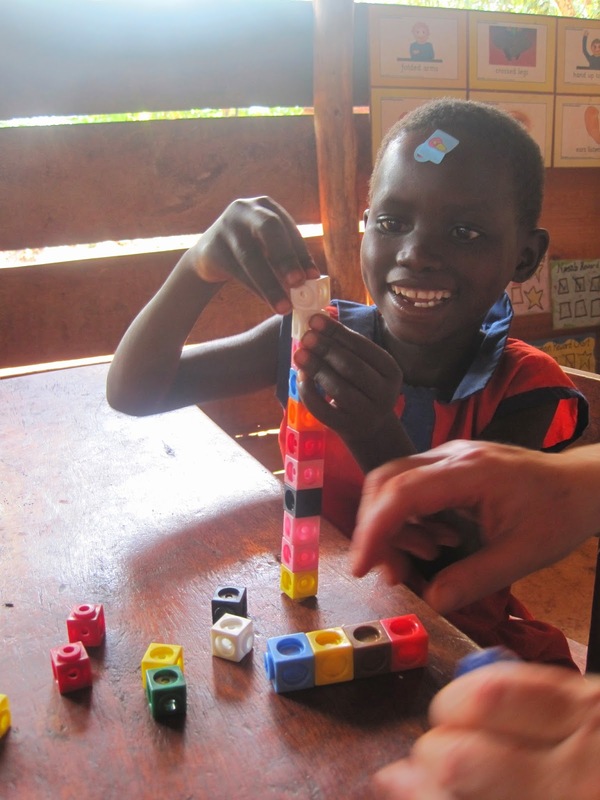 By increasing a child’s skills base, we are freeing their carers up to participate in other meaningful activities. 3. We work with children with developmental delay (usually from infantile sickness but sometimes from neglect or malnourishment). These children are sometimes discounted educationally and left at home by parents, community or teachers. In fact, many children in this situation do not have a pervasive disability. With our support, these children can often catch up their milestones and move on to mainstream education and never look back. 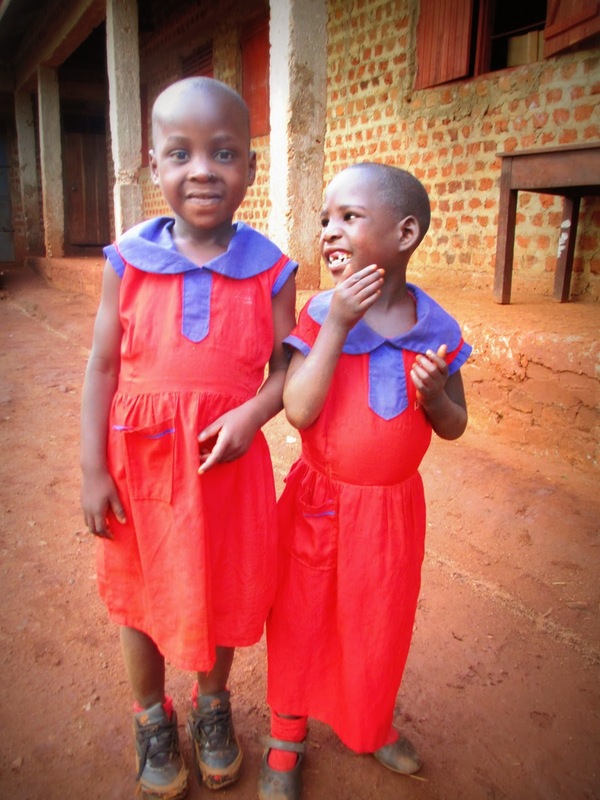 Nasabu was sick for a long period of time as a toddler and her milestones were delayed so her parents decided not to send her to school until she they heard about the SSF SEN class when she 6 years old. 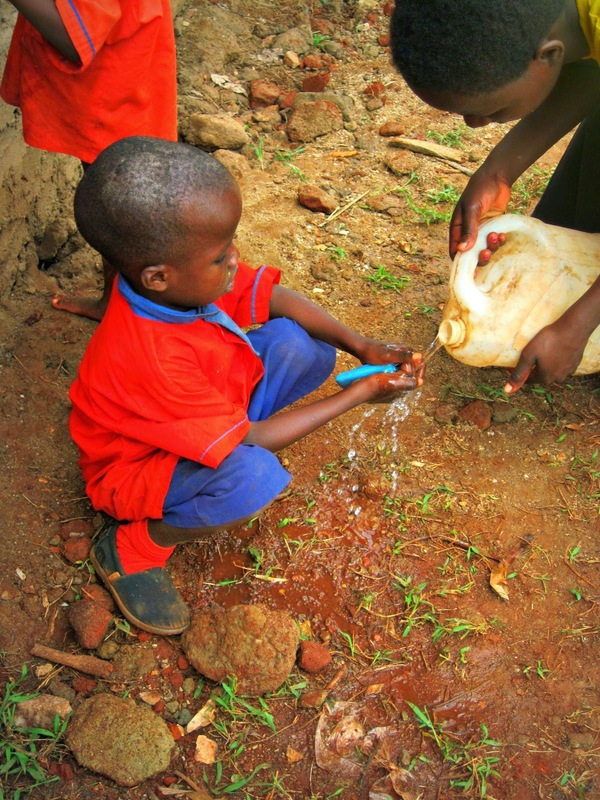 Nasabu is now coming top of the mainstream Top Class as ready to go to primary school next year! If we give up on these kids before they are even primary age they will not have the support and education they need to enter employment and will continue to be added pressure on their families or, in the worst case scenario, they may be abandoned. Nam would like to be a nurse when she grows up. An operating theater nurse. Who assists with screwdrivers. 5. By focusing on inclusion from an early age we are challenging society’s stigma relating to learning difficulties. Children are not born to marginalize and I am constantly delighted by how well the children with special needs are accepted at Glory Be Nursery. I am confident that these kids will grow up to be accepted within their community. They will not be refused jobs on the basis of their disability but given chances on the basis of what they have achieved. With a peer support network their additional needs will hopefully be catered for and their vulnerability reduced. Destiny sharing snack with friends at play time. Sakira is a lively and popular member of Top Class. So there you have it. My case for why educating children with learning disability is, in itself sustainable at least to some degree. Yes, we have some work to do to make our current projects self-sustaining, and we have a long road ahead to ensure each individual child we work with can participate in the sustainability of their own future but I like to think we’re on the right path.